A well-designed sofa brings the graciousness of both comfort and style into your home. They are the starting point of good conversation and a cozy way to watch movies with the family. Moreover, modern sofas have a myriad of choices from which to select so it can get a bit daunting when you start your search. To help you sift through the colors, shapes, fabrics, frames, and other options, here are five things you need to know before purchasing your next new sofa. Even though it might be enticing to buy a sofa with neutral colors that easily blends into all kinds of interior spaces, exploring colors is always a good thing to do. For instance, pastel colors are trending at the moment in modern sofa designs. To choose a color, simply ensure that the color of your new sofa will enhance your interior design and you’re set. 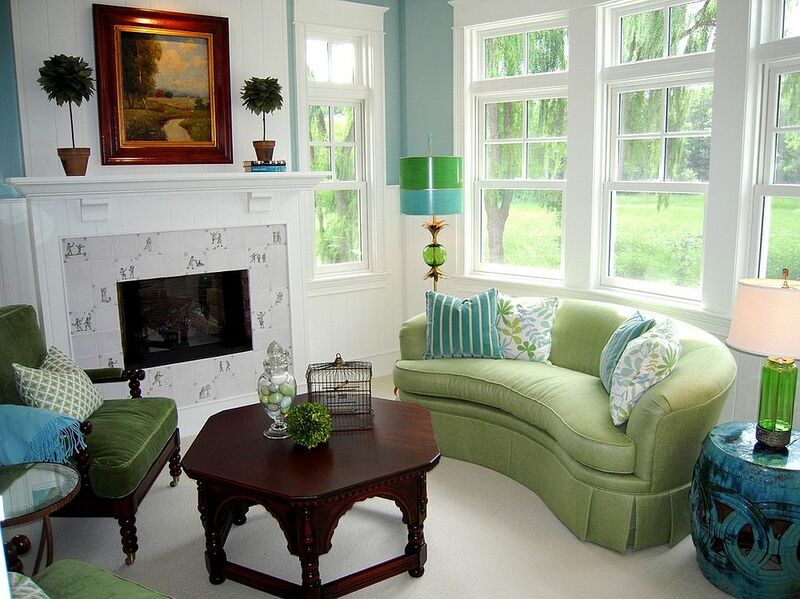 However, apart from the color or size of the sofa, its size should not be too big or too small for your living room. So, be certain to measure the space in which your sofa will be placed to ensure it will fit correctly when you bring it home. Sofas are not just about the size, but also about the right shape. There are six classic sofa shapes that are standard throughout the modern world. They include the Bridgewater, Camelback, Chesterfield, English, Lawson, and Tuxedo. Most sofas either have square arms or rolled arms. You’ll find that the square arms are usually associated with a more modern design while the rolled arms are more traditional. Another consideration is the height of the arms which depends on the style of the sofa. For example, the arms on a Chesterfield sofa are as high as the back while an English sofa’s arms are closer to the base. How often do you actually look at the legs of a sofa? Well, you should because they too tell a story. Cone shaped legs, for instance, are associated with mid-century modern which also mixes well with the atomic style while a thicker or turned wood leg might be found under a traditional English style sofa. Some sofas have skirts that cover the legs completely but regardless of the style of leg, ensure that they are well-made for durability and the weight your furniture will hold. Sofa fabrics can range from utterly expensive brocade silk to luxurious leather to blends of modern synthetic fabrics. Sofas are long-term investments, so the selection and durability of the fabric are paramount. With so many types of fabric available, find the right one that best fits with you and your family’s lifestyle. For instance, if you have children and pets, select a fabric that’s easy to clean and maintain. When shopping for a sofa, the frame is probably the most important piece of your selection process. Select frames that use traditional jointing techniques found only in fine furniture. Also, look for solid frames from quality wood. Avoid frames that are constructed with nails or glue if you want your furniture to endure years of use. These are a few tips that one should remember before buying a modern sofa. It is not as hard as you might think. It’s as easy as choosing king size bed designs. So pay close attention to the framework, durability of fabrics, comfort levels in cushions, and select just the right color, size, and shape for a beautiful, long-lasting sofa that brings years of style and comfort to you, your family, and guests.